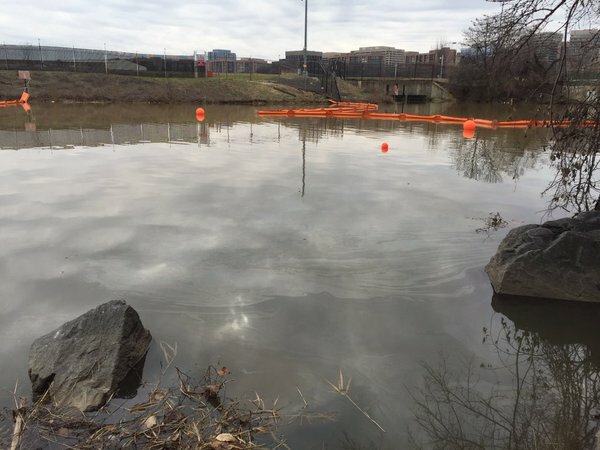 The Environmental Protection Agency, which is investigating the oil sheen on the Potomac, has not identified what exactly the sheen is or how it got in the Potomac. 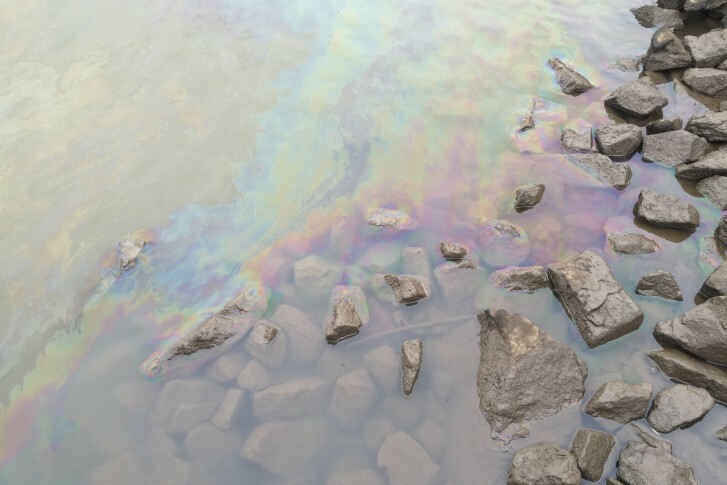 A local group is offering a $1,000 reward for information on who or what caused the spill. The source of the oil sheen that left dozens of birds covered in oil has been found. 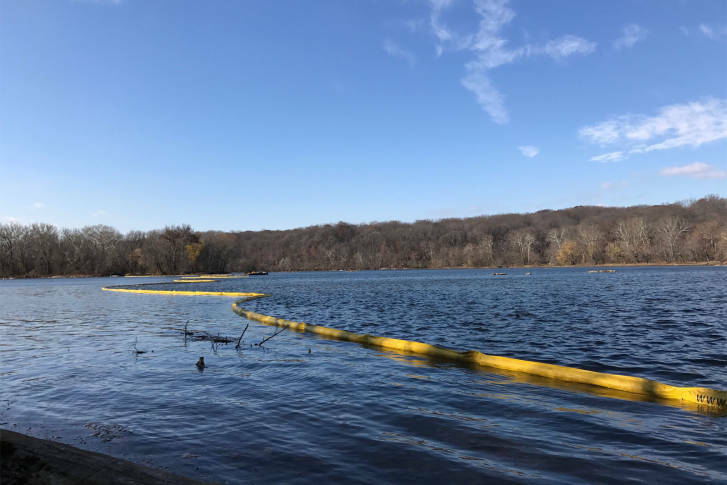 Testing continues to determine exactly what kind of oil it is, and it’s also still not known yet who’s responsible for allowing the oil to get into the water. 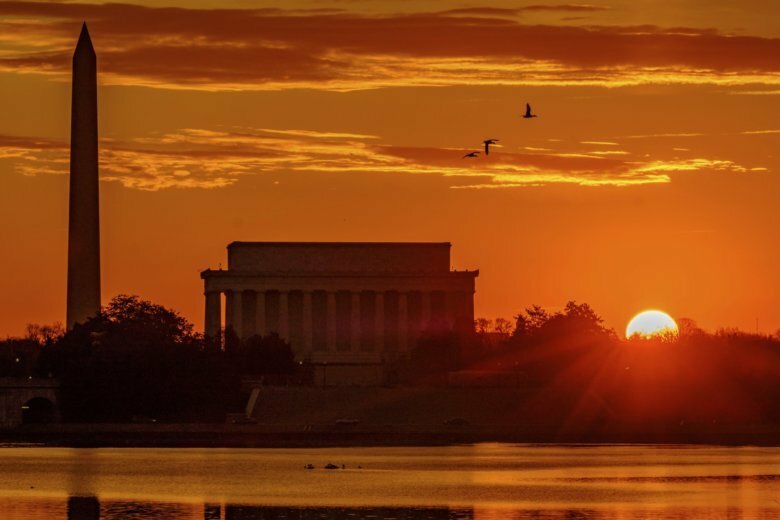 The U.S. Coast Guard is still trying to determine the source of a mysterious oil sheen drifting atop the Potomac River, near the Ronald Reagan Washington National Airport.